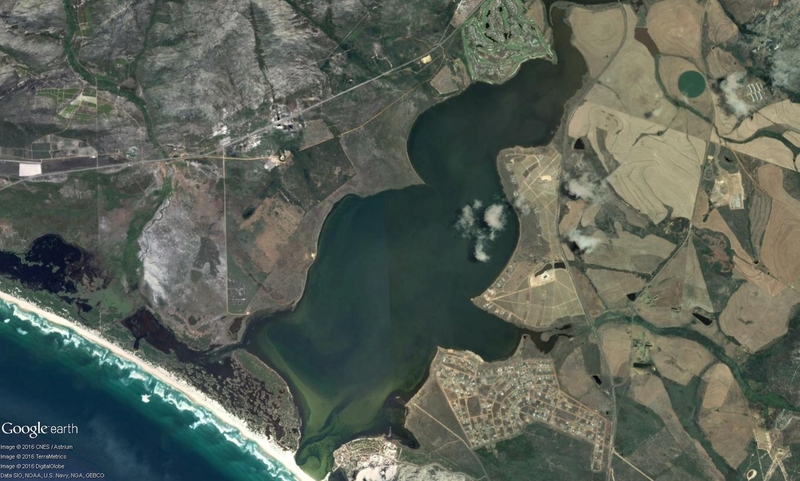 The Bot-Kleinmond Estuarine System became South Africa's 23rd Wetland of International Importance on 30 March 2017. It is located in the Western Cape province near the town of Hermanus. The surrounding communities of Kleinmond, Fisherhaven and Hawston have a close relationship with the Bot River estuary. Many residents and holidaymakers use the estuary for fishing, swimming and boating. SA Ramsar visited the site on Monday 8 May 2017. A complete report and more photos were published on this website, as well as a link to a video on our video page. The most recent addition to this website is a book review added on 17 Nov 2017. Click on the Books link on the right hand side to view all related books.